Buy fabrics in Canterbury - Grap a bargains in our Factory Shop! You can find heavily reduced end of roll fabrics and natural linen bedding from Factory Outlet Shop. You can save up to 80% on fabrics and bedding. These bargain products can be only found from our Factory Outlet are not listed online. 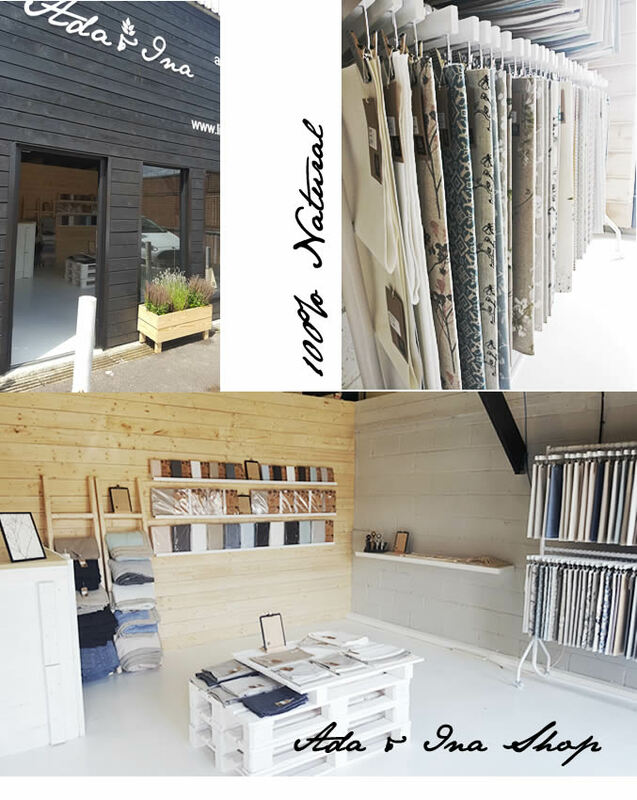 Ada & Ina Natural Fabrics and Curtains offer a wide range of natural linen fabric and cotton fabrics for curtains and upholstery in Canterbury. We make a bespoike curtains and roman blinds and have a big collection of natural linen bedding at factory prices. We have been selling fabrics and curtains online since 2005 so you can also easily buy fabrics or curtains on our online shop. Many of Ada & Ina's fabrics are Oeko-Tex®certified and chemical-free. 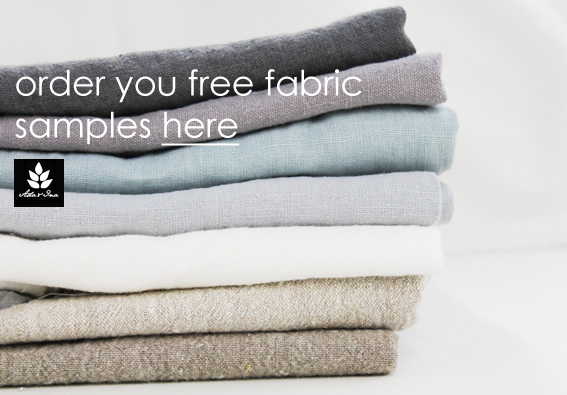 All our fabrics are natural fabrics - just say no to artificial man-made materials! Please visit our Factory Outlet Shop in Kent order to see full collection curtain and upholstery materials or linen bedding. Our warehouse and Factory Outlet Shop is based in Canterbury, Kent and our principal business is held online at www.linenfabrics.co.uk.